From backyard into your mouth. Ways to forage and preserve what's on your property. 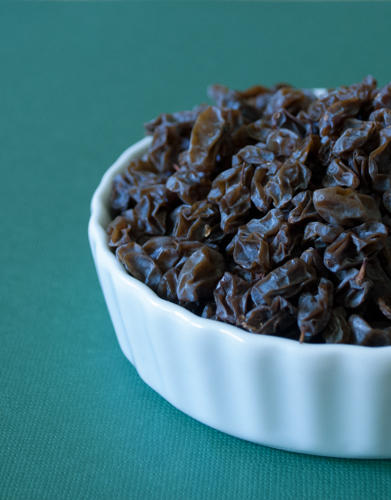 DIY homemade raisins.